As a leading supplier of premium quality electronic cigarette in Australia, Jostech Vape Store has been serving our customers throughout Melbourne since last few years. We supply e cigarette and e liquids to all regional Victoria towns along with Melbourne. We have been supplying high quality and well-regarded e cigarette brand to Melbourne and Victoria Region residents for some time now. Our e cigarette & E Liquids can be trusted because our products are made by reputed manufacturer Halo. We sell some of the best e cigarette Melbourne and Regional Victoria customers love buying. We do our best to ship your order on the day you place the orders as long as it is not received late in the day. 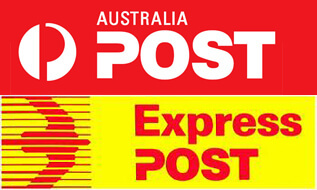 With express shipping, you get your e cigarette delivery next day if you are in Australia Post Express Network. Melbourne and many surrounding areas are in this network which you can check in Australia Post website. There is no long wait if you buy from our online store. Note that we Australian e cigarette store but are not based in Victoria and pickup is not available as we are online e cigarette store. With our super quick delivery that gets your e cigarette orders from us to Melbourne area Next Day with Express post, you can still enjoy our quality made electronic cigarette. There is no long wait and we do our very best to get your orders to you as soon as possible. Note: Delivery by Australia Post is out of our control. Despite all efforts in quickly sending your orders, we can do little if there is any delay on part of Australia Post. Australia Post claims it provides next day delivery within its express network and most Melbourne suburbs are in this network. Item first got delivered quickly. When it turned up the bottle was broken. I contacted jostech and they quickly sent out another bottle. Fantastic service will shop again. I'm new to vaping so did a bit of a google search on the best products to buy. The Halo system was one of the top rated products so I ordered the Triton II starter set from Jostech. The product arrived 3 working days later. I found it easy to assemble and within a day have learned how to use it and I'm now enjoying the benefits. It's already reduced my cigarette smoking from around 20 to about 4 or 5 a day. Thumbs up! I feel relieved i will not be craving anymore for ciggarett. It tastes nice and you wont craved for ciggarrett with nicotine. Melbourne may have plenty of vape shops selling many e cigarette brands. But, they may not necessarily be the best e cigarette Melbourne can get. Our "Halo Brand is among the best electronic cigarettes in the world and a leading manufacturer of vape devices and e liquids. 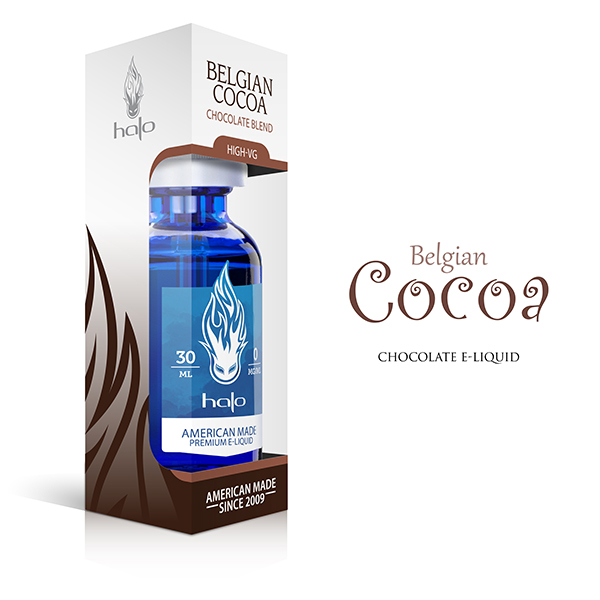 It's quality and consistency of their products Halo is most proud of. JostechVape is the largest Halo e cigarette supplier in Australia. We have been selling these great quality Halo Brand e cigarette Melbourne has always loved. The e cigarette Melbourne residents would like to buy would be the one that is reliable, durable and quality made that actually works for them. But, this can be a challenge especially if you have never used e cig devices before and new to vaping. Generally, the first thing that comes to mind when we have finally decided to get e cigarette is where to buy quality e cigarette and when we starter our search, we are presented with so many starter kits that makes our head spin. Here, we have made it simple for you to select your electronic cigarette device by categorizing them as starter kits for beginners and kits for advanced vapers. We have provided further info below that will help you to make the decision. Buying cigarette is very expensive. E Cigarettes can save lot of money in the long run if used wisely. First, e cigarette users should always look for quality vape devices like the ones we stock. Second, the starter kits should have all parts available so individual parts can be purchased separately without having to replace the whole thing. A complete starter kit generally will have a tank (that has sub components - coils, o-ring and mouth piece) that attaches or screws to the e cigarette battery. E Liquid needs to be filled into the tank and you can start vaping. Apart from good product and service we offer, other advantage of buying e cig from us is that we stock all parts that you might need to replace and this will help you save money over time. E Cigarette components do need replacement as they wear out which is absolutely normal. The kits we supply have all of the above parts that can be easily replaced without having to waste money in buying parts that can be replaced. For example, If your starter kits start to produce less smoke, it generally means that you need to replace the coil. You can purchase the tank (that comes with the coil inside) or buy the pack of coil and replace it. Coils are cheaper than tanks and this will help you save money. It also makes it very easy for customers to be able to buy everything in one place. If any of the part stop working we can quickly ship your order and you will have your e cigarette in Melbourne next day with express shipping. It can be hard to select the right electronic cigarette if you are buying it for the first time as you won't know which one will work best for you. There are two things you need to consider - your smoking habit and size of e cigarette you are comfortable. If you are a light smoker and just don't want to smoke tobacco anymore, you might want to get e cigarette designed to new vapers. 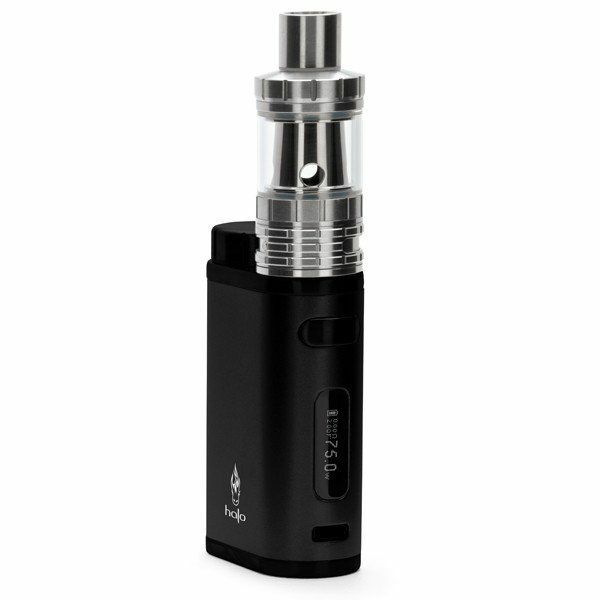 You can try G6 electronic Cigarette kit which is Cig-A-Like starter kit. 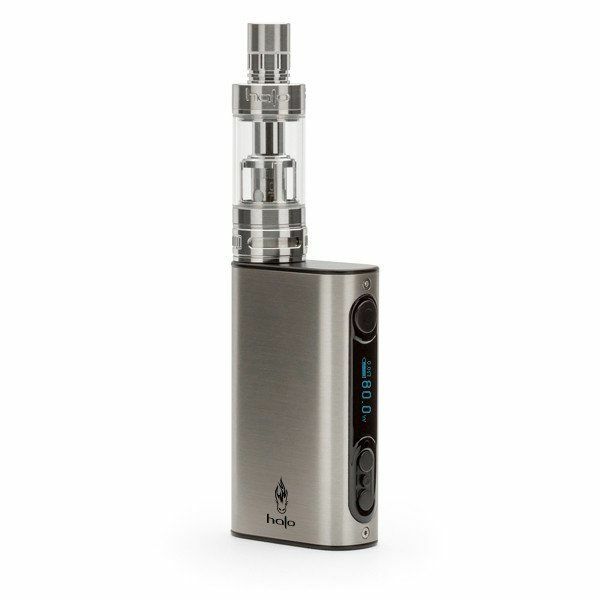 This is the most suitable starter kit for beginners and comes in a size of real cigarette. Our kit includes two batteries and accessories needed to get you started. If you smoke a bit more the G6 might not be the best choice. You should try our Triton Kit range. There are two versions available Triton I and Triton II. You can pick any of these, both are amazing e cig kits. 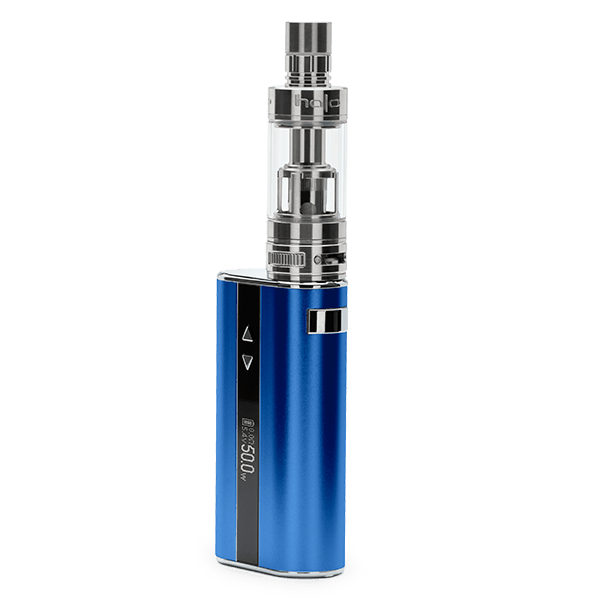 It produces good amount of vapour and is one of the most popular vape kit. If you love making cloud of vape or smoke quite a bit, you might want to pick one of our Mods. These sub ohm devices can produce massive cloud of vapour and is suitable for advanced vapers. We would not recommend Mods if you are trying it for the first time. There are few options you can choose from. Click here to see which one you might like. The best approach to purchasing e cigarette is to start from kits like G6 or Triton and the move slowly to advanced vaping with Mods. Everyone has a different taste, and the first step to getting a perfect kit you absolutely love is to pick one of the kit based on your smoking habit. Still not sure? Please hit the contact button and let us help you buy your first vape! It is legal to buy and sell e cigarette in Melbourne and Victoria as long as the e cigarette does not contain nicotine unlike some of the states that have a ban in sale of e cigarette - for example WA has banned sale of e cigarette completely. If you are in Victorian, it's fortunate that there is no ban in place or no such plan by the government but more regulations will come in the future. The Victorian government does not want e cigarette to be a new normal and want to prevent people from getting e cigarette because they are attractive modern devices. E cigarette cannot be sold to persons under the age of 18 and there are rules about where you can and cannot vape. As a general rule, you should never buy e cigarette if you are non smoker and if you are a smoker you should check the details about using electronic cigarette make your own decision. The sale of nicotine in liquid form is banned by the Australian Federal law so this rule applies to all states in Australia. This law will possibly change to allow lower concentration nicotine e liquid due to public pressure but as of April 2017, selling nicotine is banned throughout Australia. If your question is where in Melbourne can I buy e liquid with nicotine. The answer is simple - you cannot buy nicotine e liquid in Melbourne or Victoria. In fact you cannot buy nicotine e liquid anywhere in Australia. There is a ban of e liquid with nicotine throughout Australia. This is due to the commonwealth law that classifies nicotine as "dangerous poison" and prohibits its sale. 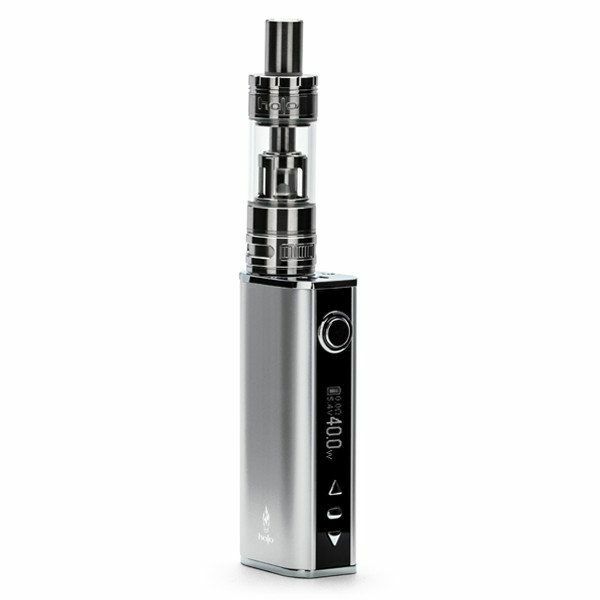 -Buy your e cigarette and e liquids without nicotine. 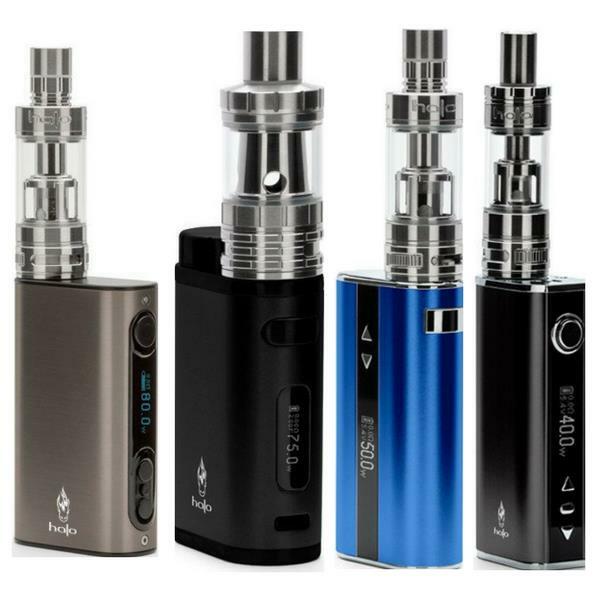 -Buy your vape kits and e cig hardware from us and get your e liquid with nicotine from overseas. You can buy nicotine e liquid equal to 3 months supply from overseas. This is the option many of our customers use. Jostech Vape Store has been selling e cig & e liquid to many major cities in Victoria not just Melbourne. We have been suppliying our electronic cigarette to all towns and regional centers in VIC including Albury, Bendigo, Geelong, Mildura, and all other areas. When you buy from Jostech Vape, you will receive quick delivery from NSW. If your post code is in next day delivery network then you will have your order next day from date of shipping. So, no matter where in Victoria or Melbourne you are, you can buy electronic cigarette from us and get top quality e cigarette delivered to you quickly. If you are located away from Melbourne in any of the Victoria major cities, towns or localities, we can get you e cigarette & e liquid quickly via Australia Post. Therefore, regardless of where in Melbourne or Regional VIC you live, you can purchase our quality e cigarette online and have your orders delivered quickly. Sourcing quality vape devices and e liquid has never been easier, simply head to the e cigarette kit or e liquid section and place your order. If you have any question, please feel free to email us. We stock different types of starter kits that provides our customers an opportunity to choose the type of kit they want to use. So, you can start from a basic kit and move to advanced vaping over time if you wish. The E Liquid range we stock come is several flavours in tobacco, menthol and dessert giving our you lot of options to choose from. We also have e liquid sample packs that you can use to find out which flavour you like without having to buy large bottles and take the risk of disliking it and wasting money. So, once you know which flavour you like, you can then start to buy large bottles. READY TO BUY YOUR E CIGARETTE & GET IT QUICK TO MELBOURNE? Do you have any question? If you have any question, please use the contact form above to get in touch or Click Here. We can explain the features of the starter kits or flavour of e liquid you intend to buy so that you can make informed decision. Please include the product details in you email so we know which you are referring to. We do our best to answer all your questions as soon as possible in as much detail as we can. If you are now ready explore the e cigarette products. If you are ready to check the products including vape kits & E Liquids, click on the buttons below. We understand that making decision to buy e cigarette can be confusing. If you have checked our starter kits and liquids and still not sure which one to pick, please feel free to contact us with any question. We will do our best to help you out.